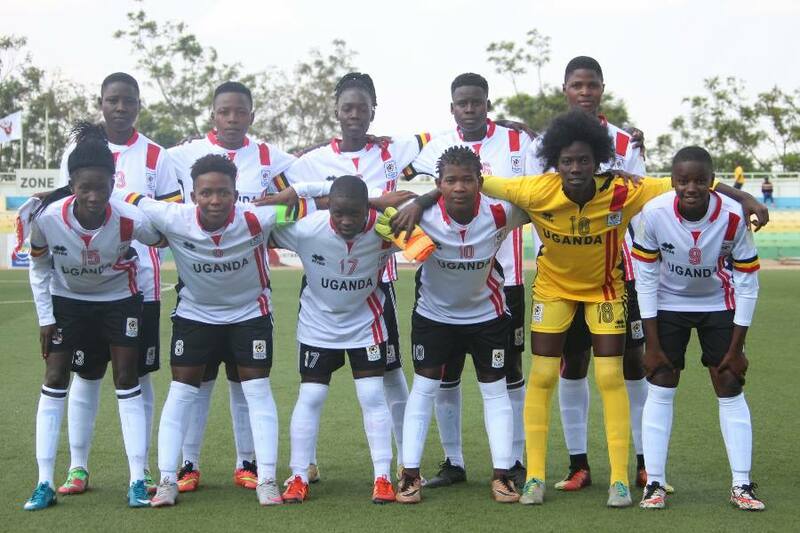 PORT ELIZABETH – The Uganda Crested Cranes will be hoping they can start their 2018 COSAFA Women’s Championship on a high when they take on Swaziland in Port Elizabeth today. Faridag Bulega’s charges received an invite to take part in this year’s edition and despite having never played against South African opposition, the head coach is optimistic her side will be able to get good results thought the tournament. “We are all set for tomorrow’s (Wednesday’s) game and thankfully all the players are in good shape, said Bulega after Tuesday evening’s training session. “We are playing our first game against Swaziland and am sure we will do our best to try and win it. “It is not going to be easy because we are here as guests and have less knowledge about these teams but we will try to impose our style on them, starting with Swaziland. The Cranes Cranes have been boosted by the return to full fitness of forward Hassifah Nassuna who has been struggling with Illness. Nassuna, a former MVP of the FUFA Women Elite League is one of Uganda’s most talented Women footballers and will surely added much needed experience to a side that already boosts of abundant talent. In the absence of Yudaya Nakayenze who recently moved to USA, Bulega is expected to partner Shadia Nankya Bridget Nabisaalu at centre back. Uganda is in group C alongside Swaziland, Namibia and last year’s runners up Zimbabwe who lost to South Africa in the final. Ruth Aturo (GK), Tracy Akiror (C), Namuddu Viola, Nabbumba Phiona, Nabisaalu Bridget, Mutiibwa Shakira, Alupo Norah, Nabbosa Riticia, Nanziri Resty, Hasifa Nasuuna, Namuleme Zainah.